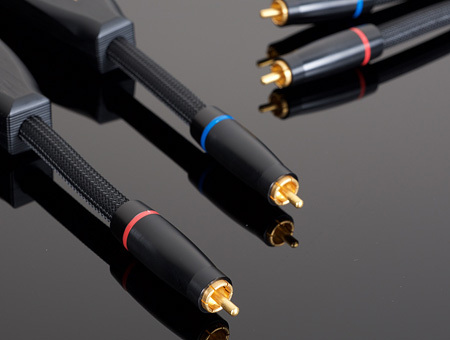 Reference and OPUS Series cables have the most demanding specifications and require the most skill and expertise to produce. 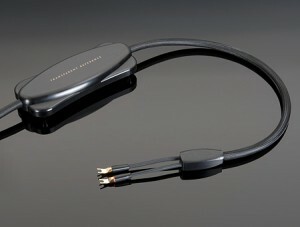 These ultimate products are the consummate expression of Transparent’s audio cable design process. All technology advances start with these Transparent flagship products and then trickle down to all other audio cables in the Transparent line-up. Transparent is committed to including as much technology as possible at each performance and budget level. One of the services Transparent provides to the original owner of any Transparent Reference or OPUS Series product is cable recalibration and reconfiguration for new system components. For example, if a customer gets a new amplifier, Transparent will optimize the networks on the existing speaker cables to work more ideally with the different output impedance of the new amplifier and reterminate the spades if necessary on the amplifier side to provide a perfect fit on the binding posts of the new amplifier. 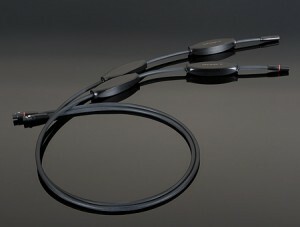 Gives music playback a palpable ease and confidence. Superior current-carrying capacity for effortless dynamics. Network design and construction control resonances to reveal subtle low-level details. 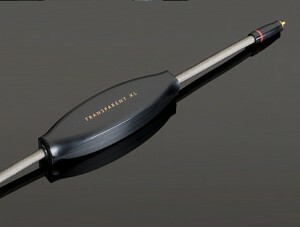 Custom calibrated to work ideally with your specific components whether tube, transistor, or something in between. Do you already own Reference Series cables with MM Technology? 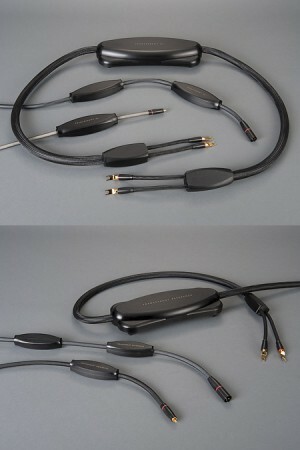 You can update your cables to gain all the benefits of MM2 Technology. Originally generally calibrated for either solid state or tube electronics, the Transparent design team now calibrates every XL cable to suit its specific associated components, thereby freeing the components to reach their full potential in your system. 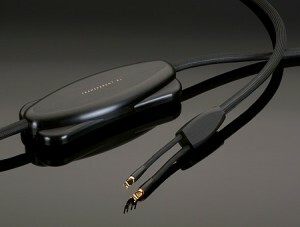 XL Phono Interconnect is the ideal partner for LP playback in a XL based system. Crafted from the same cable, connectors, and vibration damped acrylic network housings as XL RCA Interconnect, XL Phono Interconnect’s precisely matched passive network components provide the perfect complement to the special needs of delicate, extremely low level phono signals. Transparent customizes all XL phono interconnects to suit each specific system set up with either RCA, DIN or XLR connections. 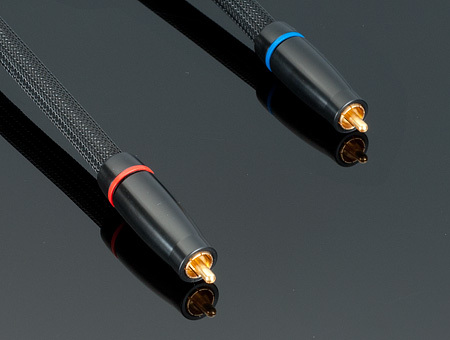 Cables fitted with the custom Transparent DIN connector have a contoured coupler to create a smooth transition between cable and termination, and are individually fabricated to precise tonearm, turntable suspension, and phono preamp requirements. Transparent DIN couplers are offered with two methods of strain relief to keep the weight of the cable from affecting the performance of your turntable and tonearm system. More precisely calibrated to your balanced source components than Reference Balanced Interconnect, XL Balanced Interconnect will free your system to provide unexpected levels of musical involvement when you turn the lights down low and listen. 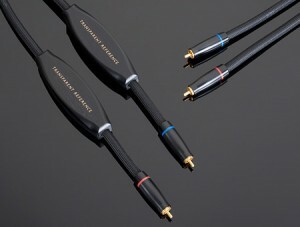 For the first time, Reference Cables are available in high and low impedance versions. With MM2 Technology, Reference Cables comfortably join the triumvirate of OPUS MM2, Reference MM2, and Reference XL in terms of musical resolution, balance, and pace. Crafted from the same cable, connectors, and vibration damped acrylic network housings as Reference RCA Interconnect, Reference Phono Interconnect’s passive network components provide the perfect complement to the special needs of delicate, extremely low level phono signals. With its 2 perfectly balanced networks for each channel, your balanced source components will take on a whole new level of “quietness” and dynamic freedom with Reference Balanced Interconnect.